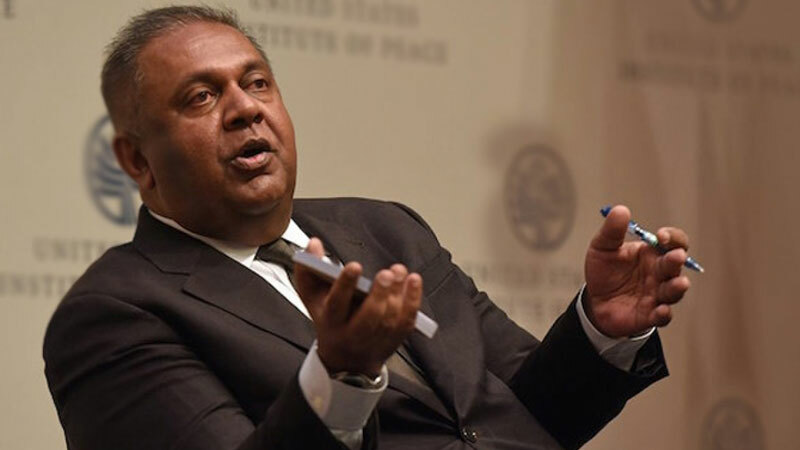 According to a Spokesman from the Treasury, the discussion will be based on the recent problematic situation with regard to the appointment of new head to the Sri Lanka Customs. However, The trade Union action was launched by the Customs Trade Union Alliance on last Wednesday (Jan. 30) in protest over the decision to remove the former Director General of Sri Lanka Customs P.S.M. Charles and the appointing of a retired navy officer to the position. A Spokesman further said that former Customs Director General will be recruited to the post in Finance Ministry aiming to gain her maximum contribution and expertise for the upliftment of the Ministry.